Your gift today will transform lives. Together, we can make mental health care for young people a priority, and ensure young people living with mental illness have a voice. Please give generously. Become a Change Agent for mental health today by making your gift monthly. 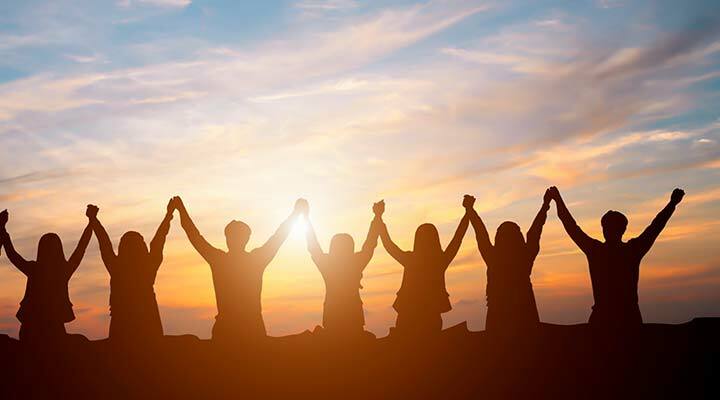 You will join a growing group of supporters committed to creating a seismic shift in how the world understands, talks about, and treats mental illness. Change Agents are dedicated to fighting mental illness in Canada and around the world, and are committed to ensuring each patient gets the care and treatment they need to recover, faster. Your ongoing monthly support will fuel world-leading discoveries in brain science and clinical care, improve public awareness of mental illness, and support the most urgent hospital needs.